Solar battery storage solutions of Chiltern Solar are designed to enable the utilization of unused electricity if any by feeding the excess power into Solar batteries, providing electricity during the night time and backup power for essential devices during power cuts..
As electricity bills are ever-increasing, we at Chiltern Solar customize systems to maximize returns, meeting individual client requirements whether that’s for a small office, large commercial unit or a warehouse. Protecting your business against rising energy bills, helping you gain a competitive edge. 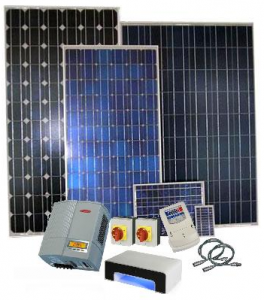 Chiltern Solar offers you Solar Power Batteries for home from the leading brands and newest technology at affordable prices, making solar power a practical solution for every household and energy independence by powering the home even without the electrical grid, for example during a power cut.. 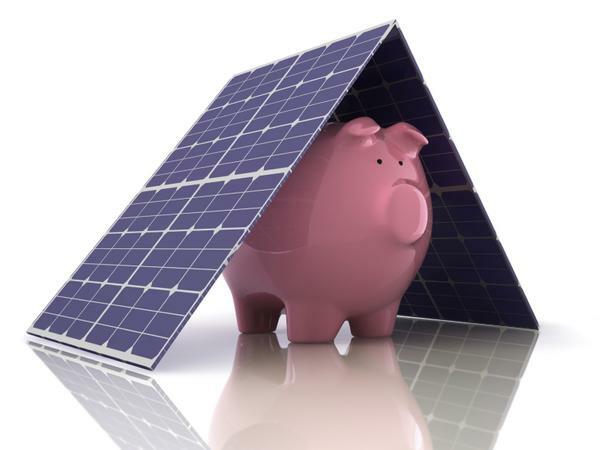 Solar Power Batteries can save you money by optimizing the use of energy; can be automatically charged or discharged according to consumption needs and will reduce the amount of power purchased from the grid. Chiltern Solar brings you solar panel batteries for home of market’s leading brands can provide sufficient power during nighttime when your panels are idle. As part of a new combined home solar system, solar panel batteries make it easier to save electricity bills by utilizing more of the electricity generated by your solar panels. Storage Batteries for Solar Power are designed to work alongside solar panels as part of the latest solar system; storage batteries save energy by feeding the excess power from the solar panels during daytime and a great help during the night and cloudy days when there’s no electricity generation.